OTTAWA – MPs have voted to pass private members’ bills to ban masks at riots and to implement a 10-year maximum prison sentence for vandalizing war memorials, as well as a bill to set out priority for payments by offenders who owe money. All three bills had been supported by the government, and now go on to the Senate. The three bills, all of which would make changes to Canada’s justice system, were tabled by private members, MPs who aren’t in cabinet. All come from the Conservative caucus. 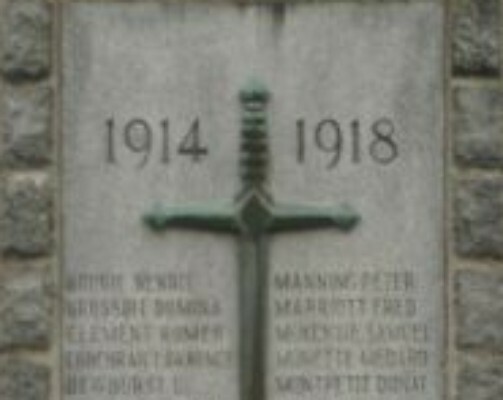 Bill C-217, tabled by Conservative MP David Tilson, sets up harsh punishments for vandalizing war memorials. It passed with all but the NDP supporting it. 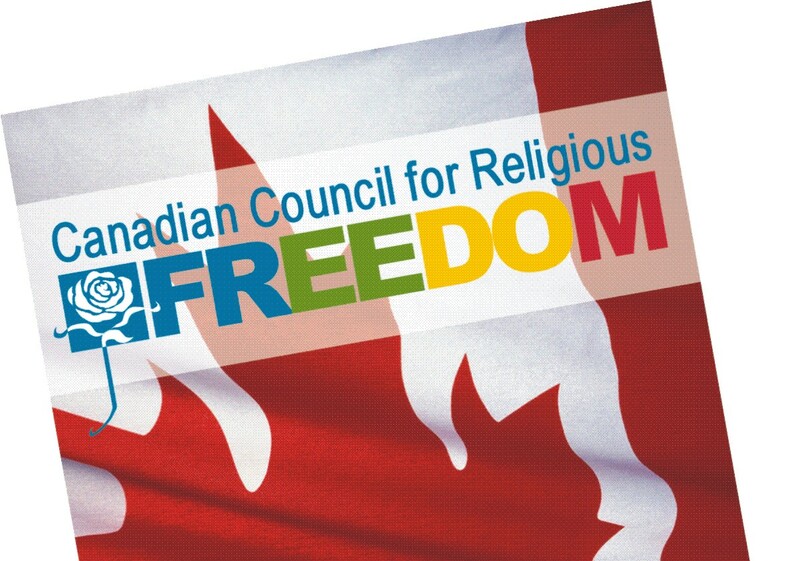 The Canadian Council for Religious Freedom applauded Members of Parliament who supported the bill, stating that it proactively addresses an increasing global trend in attacks on sacred religious sites, as well as civil memorials. A recent string of anti-religious attacks in Russia saw the destruction of dozens of war memorials across that country. The new Canadian law gives prosecutors the option of charging vandals with an indictable offence as well as a summary offence, and sets out a minimum fine of $1,000 for a first offence and a minimum jail sentence of 14 days for a second offence. Subsequent offences would have a minimum sentence of 30 days and up to 10 years if prosecutors decide to charge a vandal with an indictable offence. The maximum for a summary conviction under the act would be 18 months.